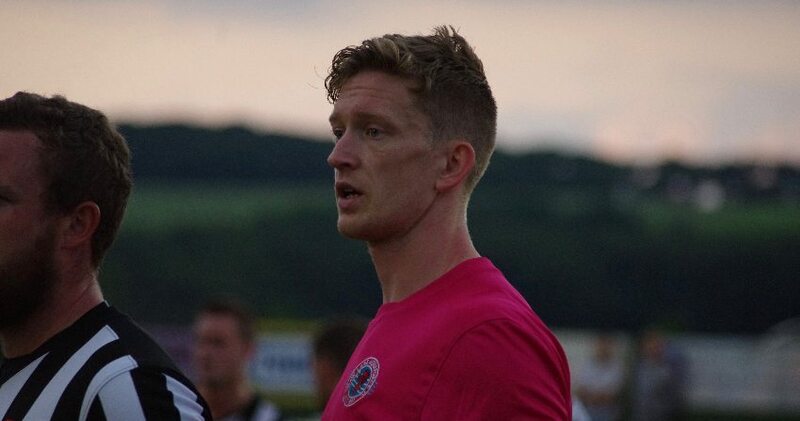 Frickley Athletic have pulled off a coup in signing Gibraltar International Adam Priestley on a one month loan deal from Alfreton Town. 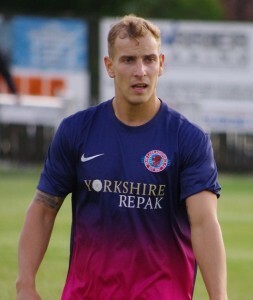 Priestley, one of the best West Yorkshire-based strikers of the past few years, gives Frickley a massive boost as they battle to secure their Premier Division status. Priestley has a superb track record from spells at Farsley Celtic, Garforth Town and Shaw Lane AFC. Even at Alfreton, he scored some great goals, including a brilliant header against League Two outfit Newport County in the FA Cup first round replay.